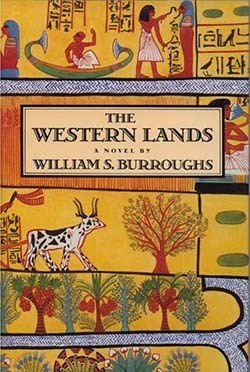 ♦ The Western Lands, William Burroughs, Penguin Books, 1989. ♦ Laptop Guy, Jack Lothian and Sha Nazir, BHP, 2014. ♦ Policing Pop, Ed. Martin Cloonan and Reebee Garofalo, Temple University Press, 2003. Gareth K Vile is a critic, student and frustrated artist. He delivers a stream of consciousness via The VileBlog and Radio Hour.